Qualifying is complete at the Dome Valley Raceway March Madness event. Dennis Rieck thrilled the crowd with an incredible 2.214 pass in the final qualifying session. That is a potential leg on a new Top Fuel world record. Things were fast for Top Alcohol racer Rod Trower as well as he ran a great 2.46 right on top of his personal best pass set at the January Dome Valley race. 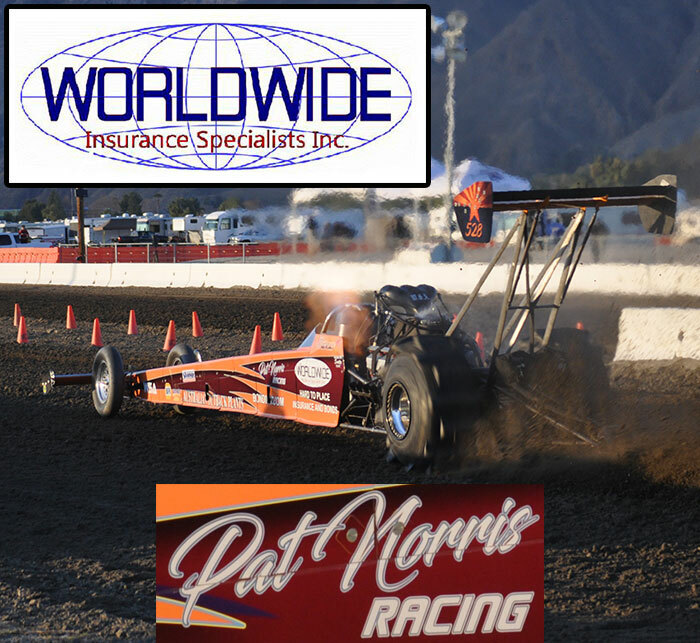 Top Eliminator points leader Billy Morris continued to have the hot hand running a 2.953 (2.95 Index) off the trailer. John Cronin ran a 2.97 in the Fast Fours class driving the Meltdown car this weekend. Wes Gilmore kept things going his way as he shoed the Rattitude Jeep to the Open Pro victory. Other winners on the day included dual class winner Garrett Ratliff (Motorcycle Open Pro & Motorcycle Sportsman 2), Brian Atchley (Sportsman 1), Evan Thomas (Sportsman 2), and Mark Ratliff (Motorcycle Sportsman 1). Racing continues on Sunday at Dome Valley.